We love Pewaukee. Having lived there all of last year, we’ve gotten fond of the community and all that it has to offer. 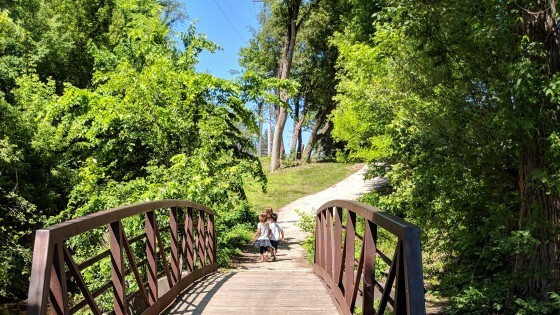 From having the only FREE beach in Waukesha County to having amazing restaurants to offering great community events…it’s positively a great place to live! 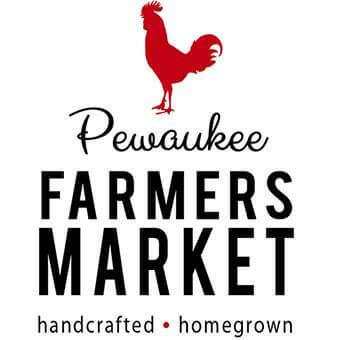 Below you will find 6 reasons we love Pewaukee. Thanks to Elaine from Positively Pewaukee for providing input on this awesome list. 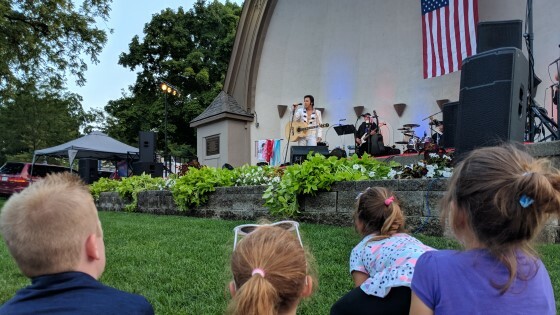 Waterfront Wednesdays – Enjoy awesome music and performances June 5 –August 28 from 6:00 –8:30 p.m at Lakefront Park in Pewaukee. Event is free! Beverages available for purchase. Cars & Cookouts – Each June (the 7th in 2019) at Pewaukee’s Kiwani’s Park, Cars & Cookouts takes place from 4-8pm. It is free and open to everyone. For Car show entries, no fee or registration is required. For those attending, check out the car show, enjoy food from local organizations who will be grilling and selling their summertime favorites. Plenty of fun for the kids to have too! Taste of Lake Country – Takes place over 2 days every July (the 26-27 in 2019) and is a can’t miss event. The lakefront street of Wisconsin Avenue is shut down and people enjoy celebrating the food, music and art in Lake Country; sampling the best of the area in one place with local restaurants selling signature food items; and enjoying local musicians rocking out. Halloween Fall Fest – Takes place each year in October (on the 26th in 2019) and is a fun few hours where people dress in their best Halloween costumes, enjoy games and crafts and Trick or Treat at Our Downtown Merchants. There is also a Dog Costume Contest. Pewaukee is home to the Ingleside Hotel and Springs Waterpark. I’m a little partial to this place, since it hosted our wedding reception (quite a few years ago), but really, it’s amazing. 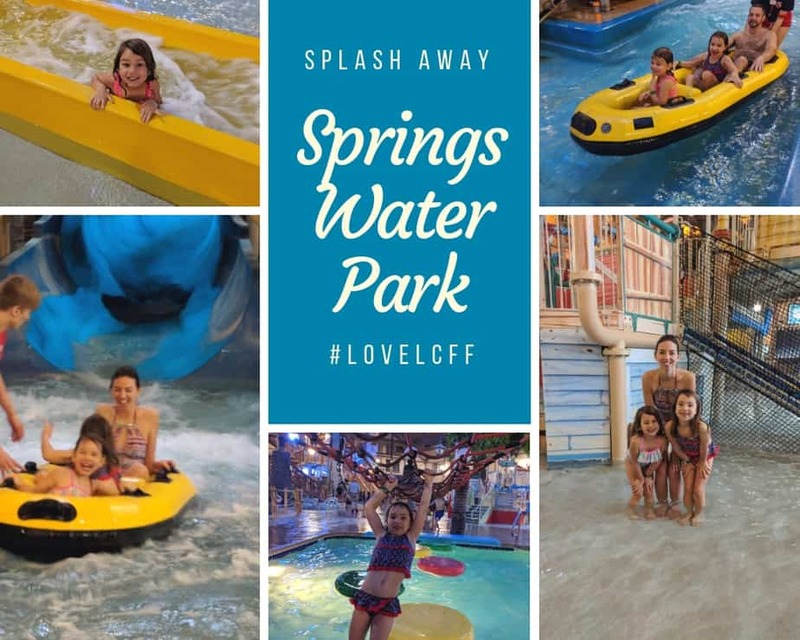 The Springs Water Park is such a gem as it is the only indoor waterpark in Waukesha County (or nearby). The Ingleside Hotel was renovated in 2018 and a new supper club, Didi’s, was opened inside. You can check out Lake Country Family Fun’s sneak peek of the renovations here. We think it’s appropriate that the Ingleside hotel’s tagline is “Lake Country’s Gathering Place”. We love it at Christmas time with Country Christmas, the largest Holiday drive-through lights display in Wisconsin. Kids love having fun in Pewaukee (and parents do too!) Kids love Pewaukee’s Skyzone indoor trampoline park. Especially toddler time for those with young kids. Silly Willyz is a staple toy store right on the beachfront on Wisconsin Avenue. For adults, there is no shortage of fun. Golf at Pewaukee Golf Club or Western Lakes Golf Club. Enjoy a craft brew or beverage from the fine (and HILARIOUS) folks of the official Winnebeergo. If you don’t follow them on social, you are REALLY missing out. This year they have a Pewaukee Parks and Recreation Tour through the Pewaukee Parks including Nettesheim Park, Balmer Park and South Park. Parents and families also enjoy the annual Pewaukee Kiwanis Annual Beach Party each June (this year on the 21 – 22). The event offers free admission and free parking. Proceeds benefit local charities. Finally, a super fun event occurs every Thursday evening starting at 5:30pm, May 30th thru August 29th, at Pewaukee Lakefront. Join your neighbors down at Lakefront Park, Pewaukee, WI for the Pewaukee Water Ski Show. During the show, enjoy a beverage from the Winnebeergo! Pewaukee LAKE (that’s all I need to say). We love Pewaukee Lake. Pewaukee is the biggest lake in Lake Country coming in around 2,493 acres. There are two public boat ramps and carry-on access. It boasts the only free public beach in Waukesha County. The Pewaukee Yacht Club is located on the southern shore of the lake. 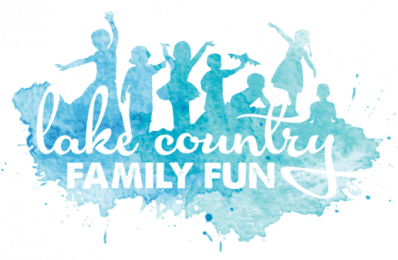 Many family friendly events occcur near the lake including water ski shows, the Memorial Day festival, the beach party, Taste of Lake Country, Fireworks and more! And because we love this lake so much, please be sure to do your part to keep it clean for all to enjoy. Fun place to learn. The Pewaukee library is one of my kids favorite local libraries. They have a great area for kids and many programs. If you want to learn more about the history of Pewaukee you can read about the WCTC Walking History tours here. (BONUS) – COSTCO There is no doubt that THOUSANDS of families flock to Pewaukee for the COSTCO!!! We were so spoiled when we lived two miles from it. Now we live further away, but still make it a weekly shopping trip. Who can beat the bulk prices on good organic food, free samples, double-seated carts, friendly service and cheap food court. Stephanie talks about 6 reasons she loves Delafield from Lapham Peak State Park to the Smiley Barn and more. Stephanie describes the highlights of living in and visiting the great area of Oconomowoc. This is the go-to guide to Waukesha County and Lake Country. Start here. Madi walks us through 6 reasons to love Hartland and why she is partial to living there and loving all it has to offer. Meagan tells us why she loves her town of Eagle and what makes it home for her.